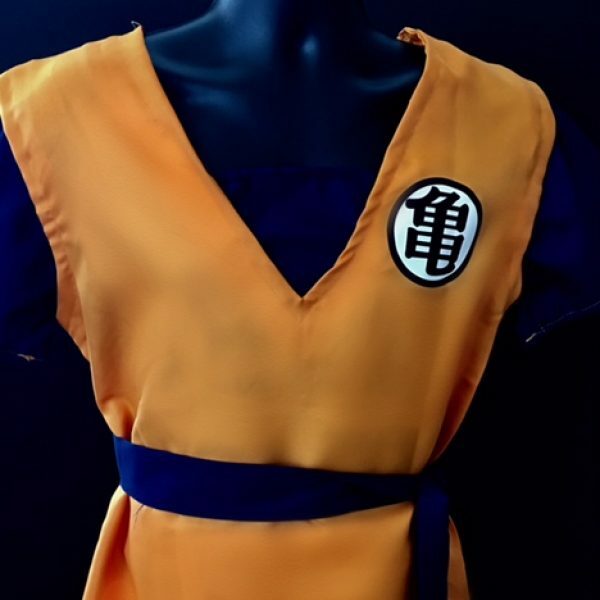 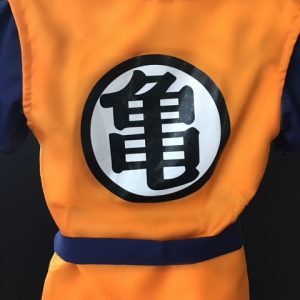 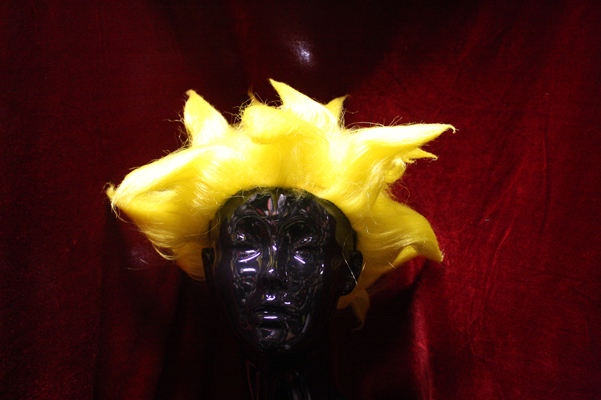 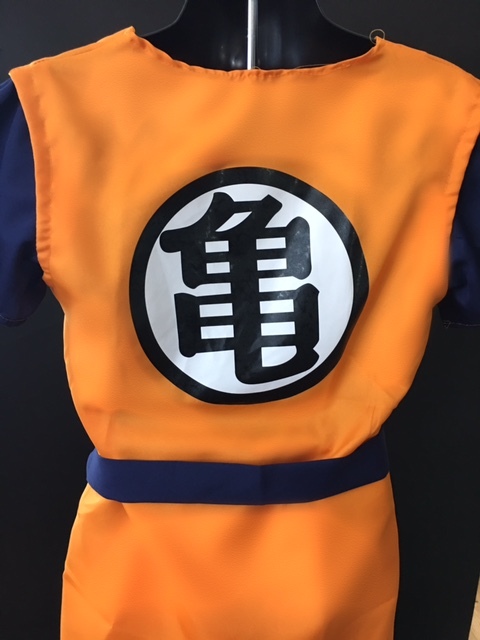 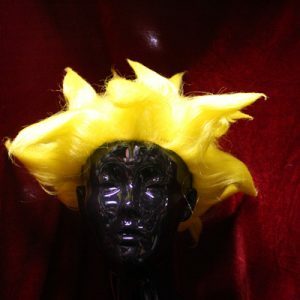 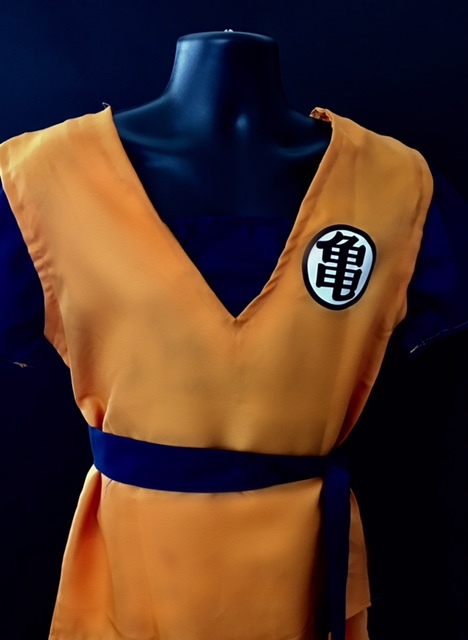 Dragon Ball Z- Goku Cosplay Outfit $64.99. 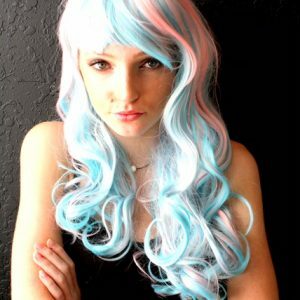 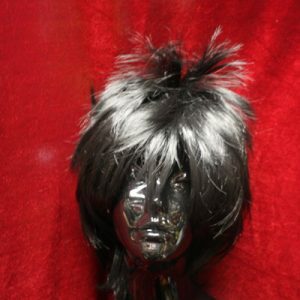 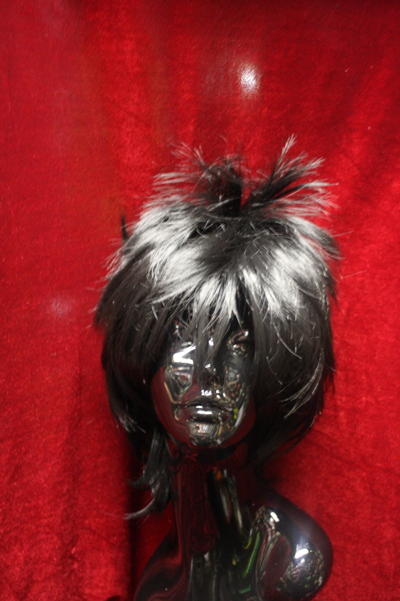 Wigs $39.99. 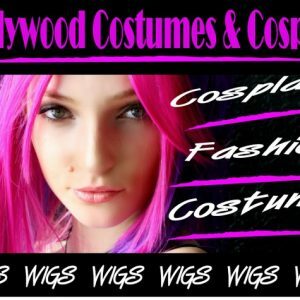 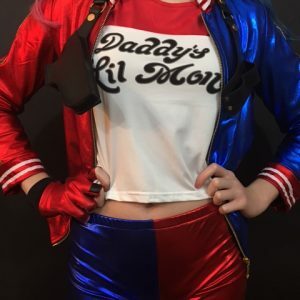 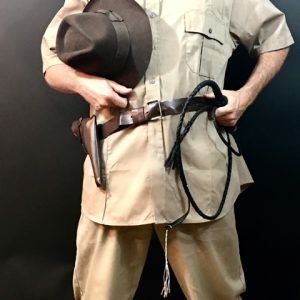 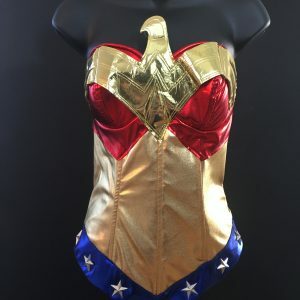 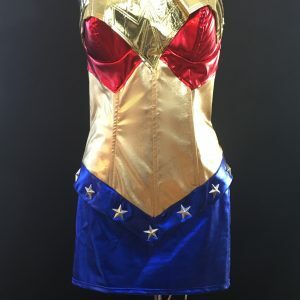 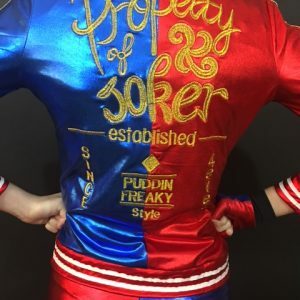 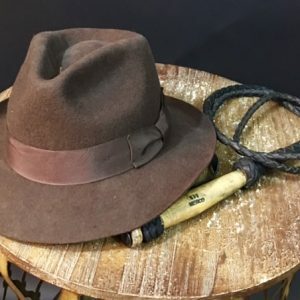 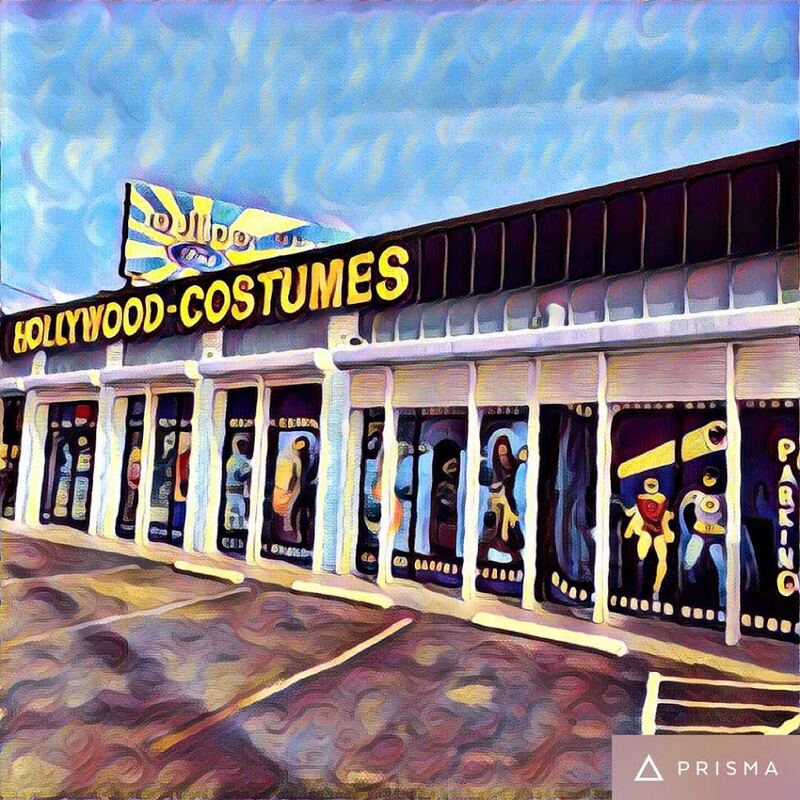 Categories: Cosplay, Video Game Costumes.